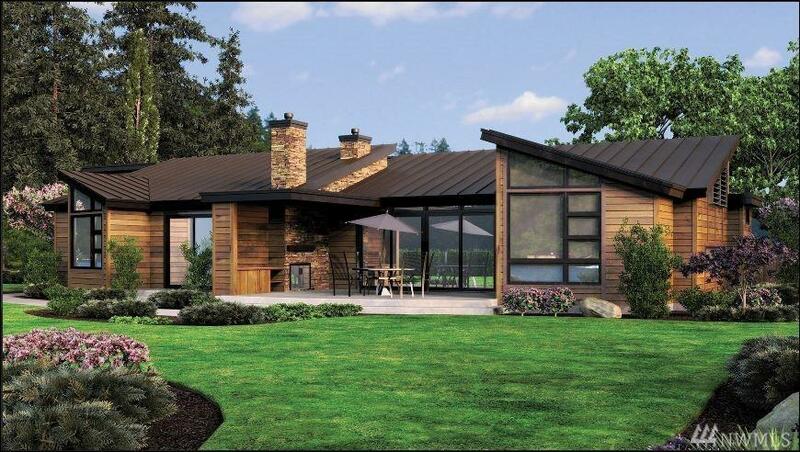 Spectacular proposed home on cleared plateau W/stunning views & sunsets! 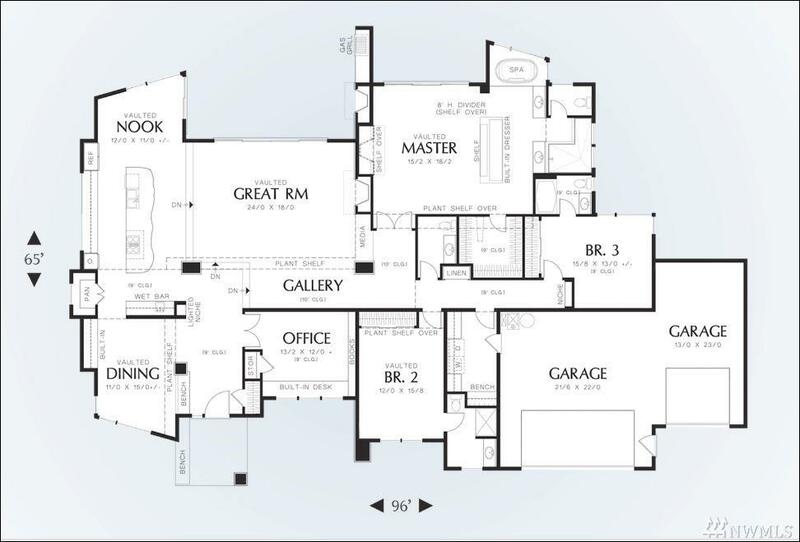 'The Mercer' house plan to-be-built by Brabec Homes Inc., Luxury Home Builders(can be customized!). Rare close-in lake/acreage paradise. 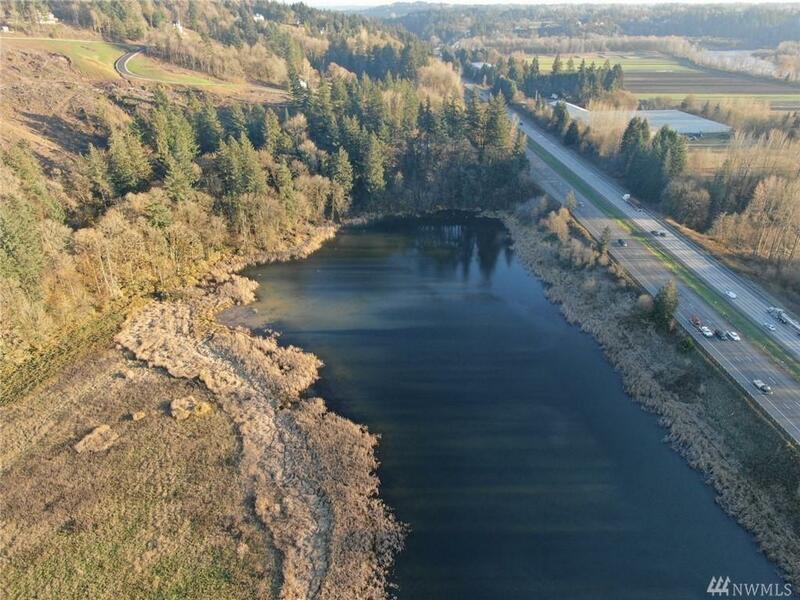 Part of Oxbow Lake is +-half the property! Private trail to lakeshore. Kayak, fish, hunt! Phase 1&3 power & high speed internet in street (PUD pole #41070). Local well history +-160', AG zoned, Taxes TBD. 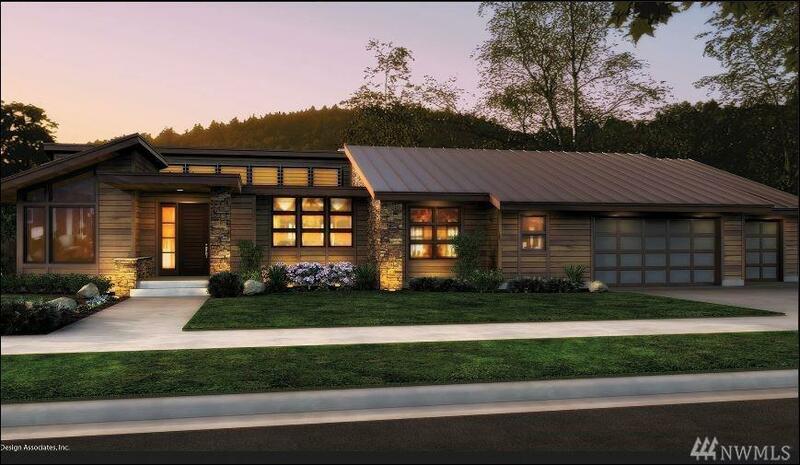 Photo renderings similar not actual. Gated entrance, no CCRs, remote from neighbors!